Christine Danoff’s principal teachers were Charles Wendt (University of Iowa), William Stokking (Philadelphia Orchestra), and Orlando Cole (New School of Music). She also studied violin and chamber music with Edgar Ortenberg (Budapest Quartet), and chamber music with Roman Totenberg, William Kroll, and members of the Stradivari and Colorado Quartets. Christine was runner-up in the National Federation of Music Clubs national competition, cello division, and Associate Fellow at the Berkshire Music Center, Tanglewood. She was also Principal cellist with the Des Moines Symphony Orchestra. She is currently a member of the Danoff String Quartet and a freelance performer in the Philadelphia area. A child of music educators, she began teaching at age 18 as an adjunct instructor for the Des Moines Public Schools. 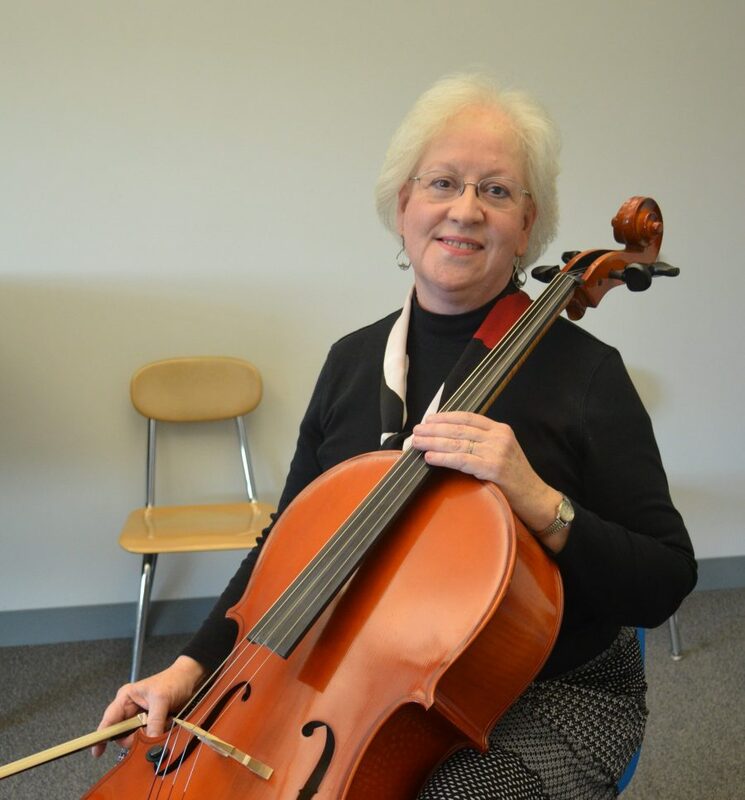 She has taught class cello in four Philadelphia Archdiocese high schools. She is proud to have the opportunity to share the gift of music with students of all ages, abilities and playing levels in a community music school setting.